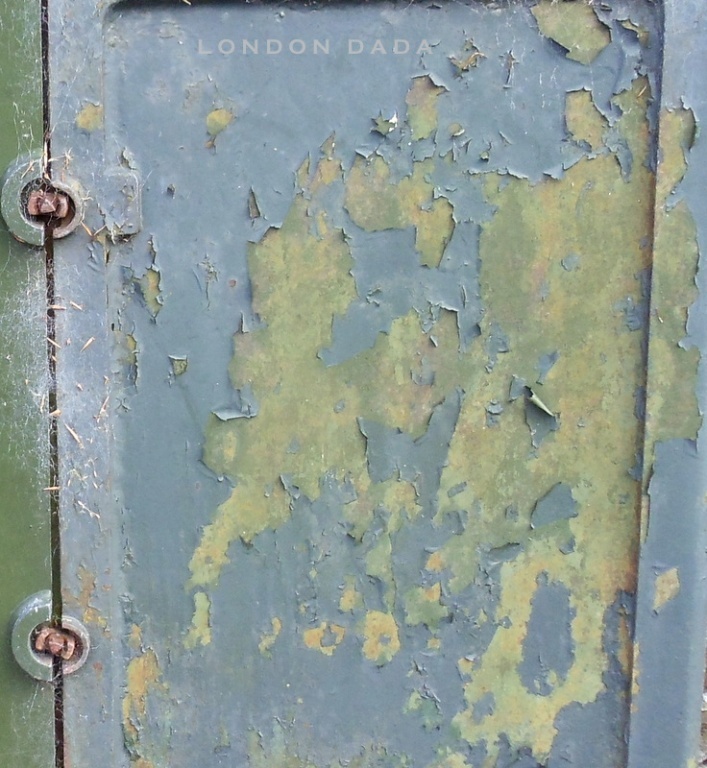 This entry was posted in Uncategorized and tagged Art, Dada, dingo, Metal Paint Peel by Michael St.Mark. Bookmark the permalink. Sure Stephen – send us some examples of stuff you would like to appear. I would like to contribute. Possible?